This summer, lose yourself in books about food. Local food journalist and activist Michael Pollan turned the nation onto the dangers of number-2 field corn and genetically modified potatoes in his 2006 book The Omnivore's Dilemma. Now, in Cooked, he turns his fanciful-yet-scientific eye to cooking, and makes an impassioned argument that going back to the kitchen is an effective way to reconnect with family and turn the commercial food system on its ear. In his hands, the making of a mirepoix — the mix of onion, carrot, and celery that forms the basis of so many soups and stews — isn't a chore; it's a socially conscious act. Perhaps what makes Pollan most compelling is his light-humored way of complaining: "Is there anyone alive who enjoys chopping onions? Oh there may be some Buddhists .... But most of us are not so Zen." With her inquisitive nature and Latin-sprinkled prose, Amy Stewart, the bestselling author of Wicked Plants, reads like a spiritual cousin to Pollan. In great, geeky detail, her new book, Drunken Botanist, explores the botanical nature of head-spinning drinks, from agave, the basis of tequila, to the more obscure strawberry tree, the basis of licor de madrona. (Can I have some, please?) 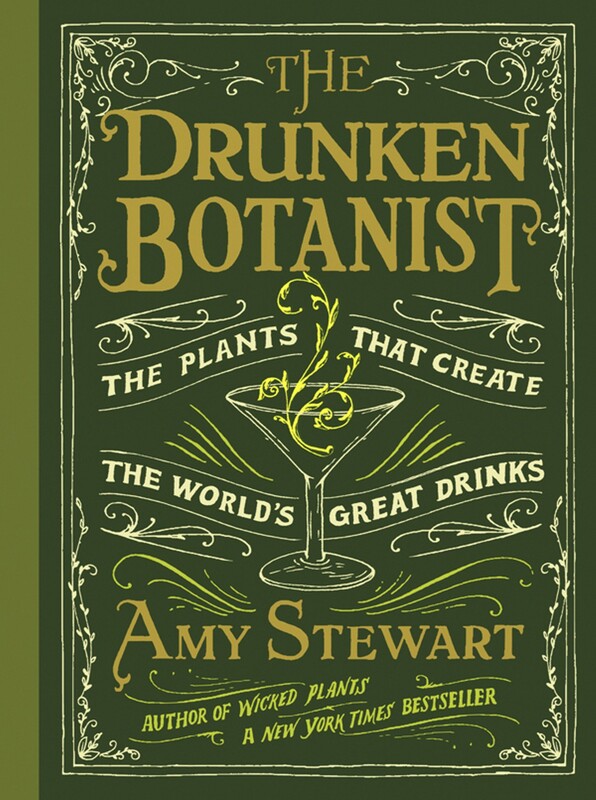 A must-read for lovers of botany and happy hours in the garden, Drunken Botanist provides recipes for homemade grenadine and obscure drinks, growing notes for cocktail-friendly plants like celery and watermelon, and other tips — add a splash of water, Stewart writes, to "loosen the hold that alcohol has on aromatic molecules." The book encourages one to turn the page, examine the plant world from a tipsy perspective, and have another. If Vegetable Literacy gives you anything, it's courage: courage to buy and cook mysterious vegetables, the ones that lurk in small bins in remote corners of the grocery store, like swedes, amaranth, and fourwing saltbush. 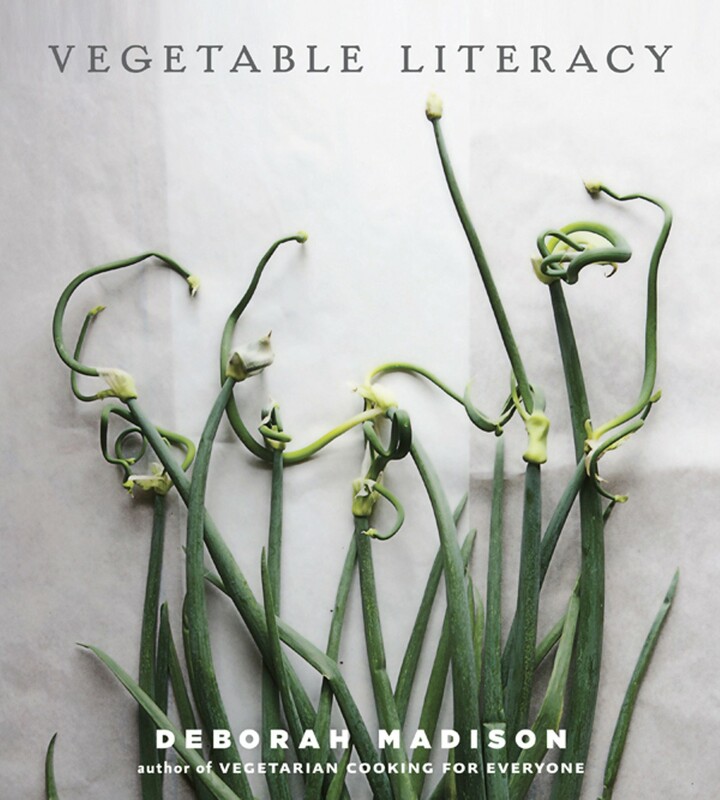 The first executive chef at San Francisco restaurant Greens and author of the seemingly exhaustive Vegetarian Cooking for Everyone, Deborah Madison has written an equally ambitious guide to the vegetable aisle, complete with short, easy-to-swallow botanical lessons; notable plant varieties; and recipes. In a calming, authoritative tone, she highlights botanical connections (like the ones between amaranth, chard, and beets in the chapter "The Goosefoot and Amaranth Families: Edible Weeds, Leaves and Seeds") and provides clearly written recipes (like "Chard, Ricotta, and Saffron Cakes") that are sophisticated enough for discerning palates. Photographs by Christopher Hirsheimer and Melissa Hamilton, both formerly of Saveur magazine, make this one of the prettiest cookbooks of recent issue. The line between food and art blurs at the SFMOMA's Blue Bottle Cafe, where pastry chef Caitlin Freeman uses paintings and photographs as a jumping-off point for her whimsical creations: Thiebaud's painting "Display Cakes" is brought to edible, three-dimensional life, and Diebenkorn's "Ocean Park #122" becomes a trifle whose ratio of curd to cake and raspberry is determined by the color balance and structure of the painting. They're both documented in Freeman's Modern Art Desserts, which also includes a twelve-page section on her Mondrian cakes — each reveals small reproductions of "Composition C (no. III) with Red, Yellow and Blue" when sliced. "Each of us [chefs] has only ever made one or two Mondrians that we would consider perfect," writes Freeman. Luckily, there's a book that documents them. First and foremost, Elissa Altman can write. In her new book, Poor Man's Feast, her prose rollicks, glides, and eventually disappears as her storytelling powers kick in, conjuring up Dean & DeLuca in New York, circa 1980, and prissy, Scotch-soaked family Thanksgivings. 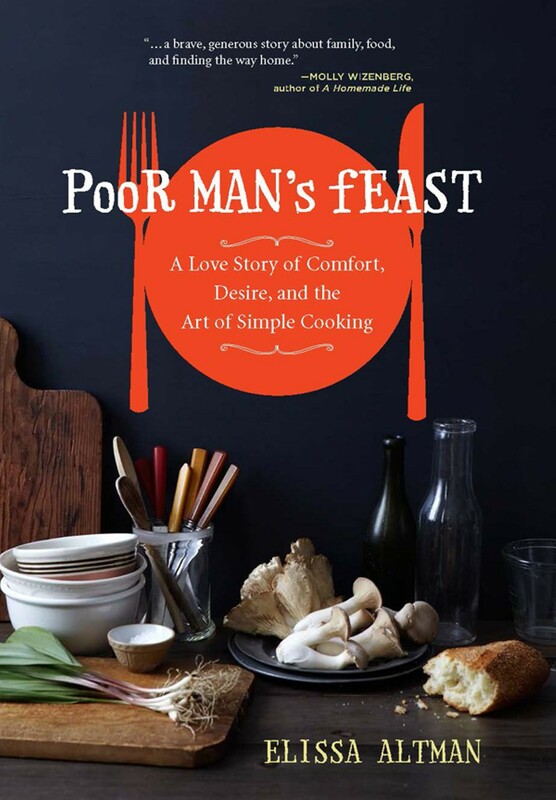 Based on the award-winning blog of the same name, Poor Man's Feast tells the story of how falling in love with the right person made the once fine-dining-obsessed Altman put away her blowtorch, say good-bye to fancy dinner parties, and learn to love her vegetable garden. 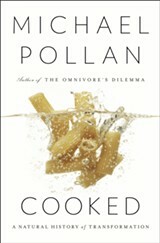 The book also includes a smattering of recipes like "The Perfect Lobster Roll" and "Pappardelle with Lamb Ragu."